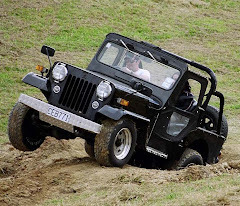 The New Zealand Jeep distributor has sent out a press release about the substantial collection of interesting vehicles the Fiat Chrysler group is showing at the imminent SEMA show in Las Vegas. 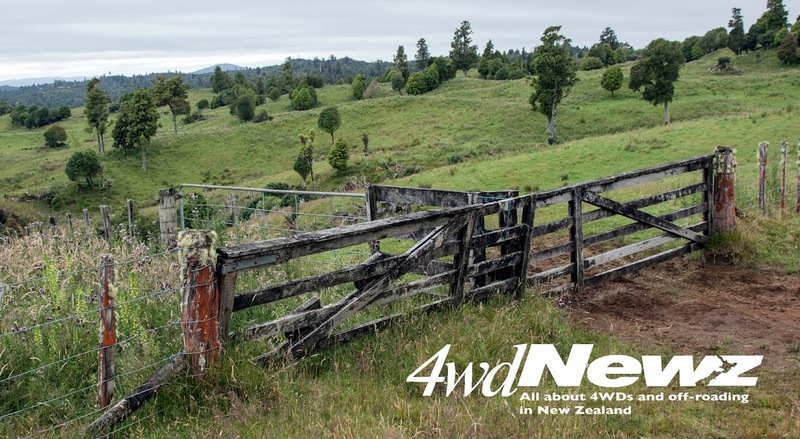 A couple of Wranglers took 4wdNewz's eye, not just because of their bright colours, but because they seemed somewhat familiar. Oh that's right … both the MOJO and Maximum Performance have been around since at least April so in their case SEMA's just another opening at another show, as the song goes. 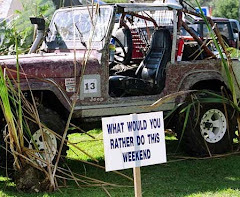 Both vehicles show off some of the excellent off-road add-ons from the likes of Mopar and Jeep Performance Parts, and they provide ideas for New Zealand enthusiasts wanting to upgrade their JK Wranglers, whether the long Unlimited or the two door. 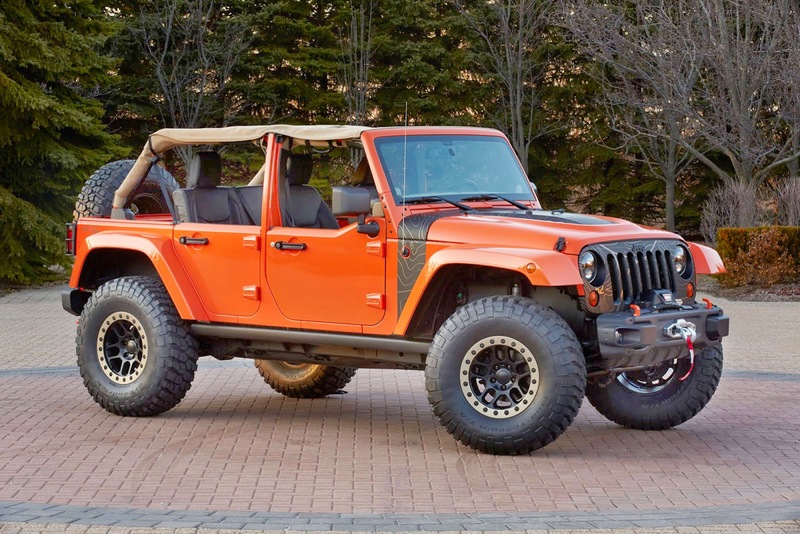 The MOJO (the OJ in the name stands for Orange Jeep) has a Performance Parts two-inch lift, with the Rubicon's locking Dana 44 front and rear axles and a 4:1 Rock-Trac transfer case. The 3.6-litre V6 is augmented by a cold air intake and low restriction exhaust system. The MOJO has prototype Jeep Performance Parts “shorty” bumpers and prototype flat-top fenders, with 37-inch BFG Mud Terrains on prototype beadlock wheels. A Mopar Rubicon X bonnet is fitted, along with an under-bumper skid plate and a prototype Jeep Performance Parts winch that looks like a Warn to us. Jeep Performance Parts rock rails add side protection. Also of note are front and rear prototype two-tone half-door kits and a soft top. A prototype Jeep Performance Parts tyre carrier is fitted and a Mopar lockable rear cargo tray helps keep valuables in the owner's possession. Hero feature of the Maximum Performance is the new Jeep Performance Parts push-button electric-locking Dana 60 axles at the front and rear (the Rubicon has Dana 44s), as well as 4.88 gearing and the 4:1 Rock-Trac transfer case for a 70:1 crawl ratio. A prototype Jeep Performance Parts four-inch lift kit raises the vehicle. The front bumper is a prototype Jeep Performance Parts Stinger mated to a skid plate. 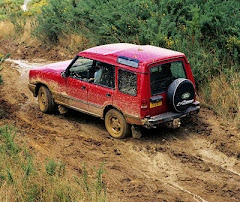 In New Zealand, there might be a wee problem getting the raked-forward A-bar through the WoF. 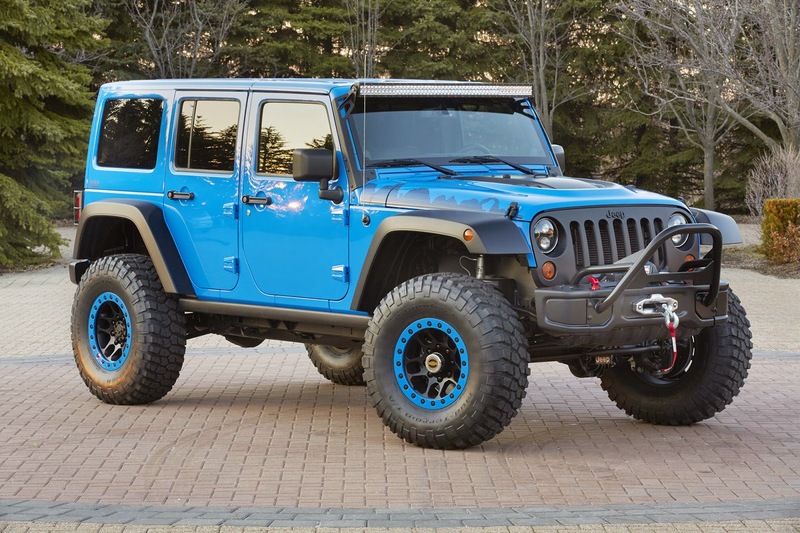 It also has Jeep Performance Parts Rubicon rock rails and a prototype flattop wheel arch kit. A Mopar black grille dresses up the front, along with prototype LED lights mounted atop the vehicle. 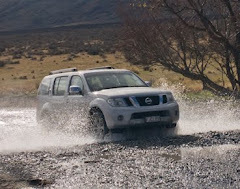 Maximum Performance also rides on 37-inch BFGoodrich Mud Terrain tyres. 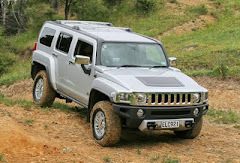 The rear has the prototype tyre carrier and a 37-inch spare tyre cover with the Jeep Performance Parts logo.